Set Your 2019 Goals for a High level of Fitness, Awareness and Self-defence. Try it for Free by submitting the online form. We aim to teach, train & maintain true Kyokushin karate out of respect to our legendary founder the late Mas Oyama keeping an open mind to all other karate styles and martial arts alike. 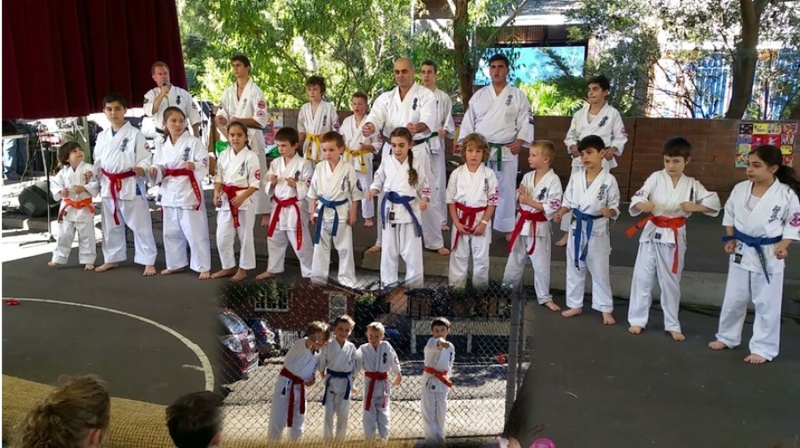 All our classes are well-structured formats suitable for all ages, held in safe, happy & encouraging environment, with an emphasis on teaching all participants the importance of treating others with respect & courtesy. Interested in coming along and try our Karate classes, please register your name by clicking on the Online Form or simply turn up on the day, No Contract, No Commitment, you can try it for FREE. 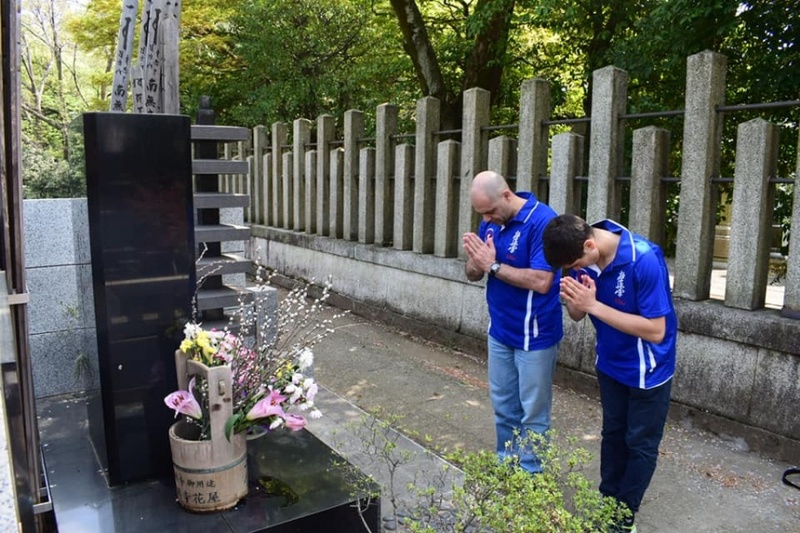 "Working with Children, Child Safety Checked"
commented on "Sparring partners, Mike Lowe and Alexander Noujaim "
commented on "Sensei Andre & Senpai Alexander Noujaim paying their respect to the founder of Kyokushinkai Karate "Sosai Mas Oyama" ..."
commented on "Alexander Noujaim practicing his spin kick with his training mate Salim Kairouz." 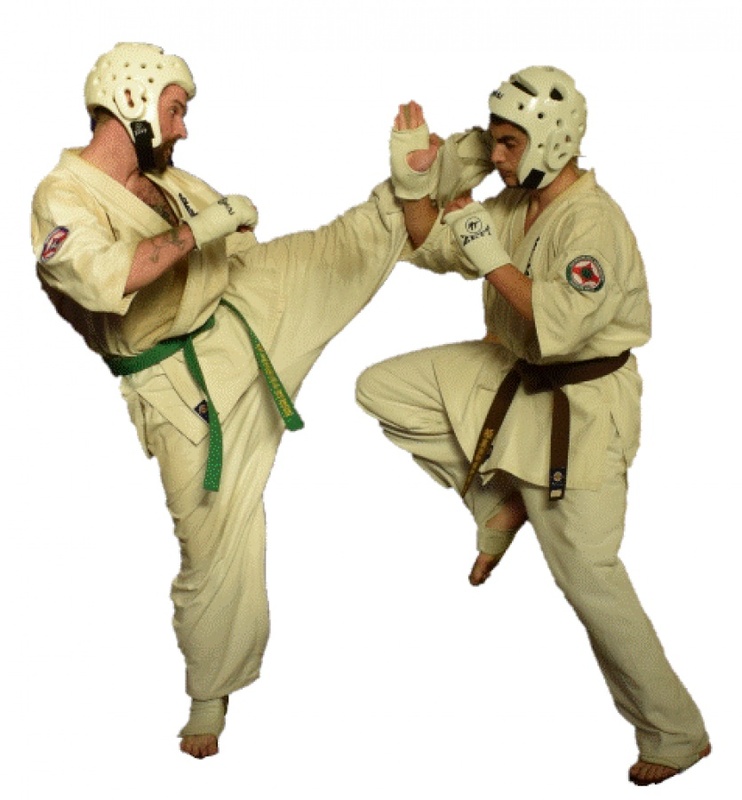 Alexander Noujaim practicing his spin kick with his training mate Salim Kairouz.